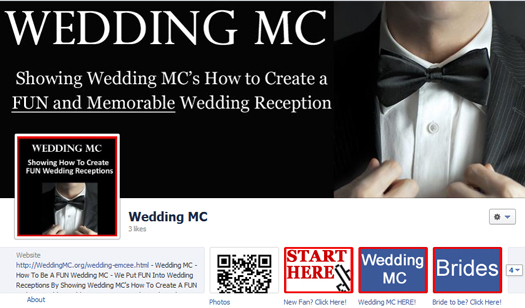 Wedding MC – with more advice – is on Facebook. 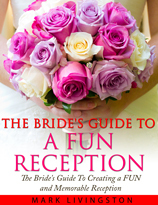 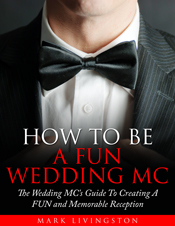 Now you can get more tips and tricks of the trade if you’re the Wedding MC for a wedding reception. 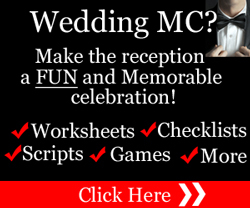 Plus, you can ask questions, make comments, and find helpful resources for your role as Wedding Master of Ceremonies. 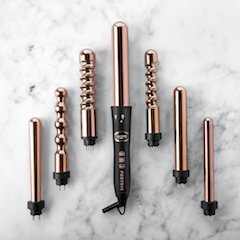 “LIKE” us as a fan on Facebook and download two FREE gifts (Click on the “Start Here” tab on our Facebook page to find out what they are)!